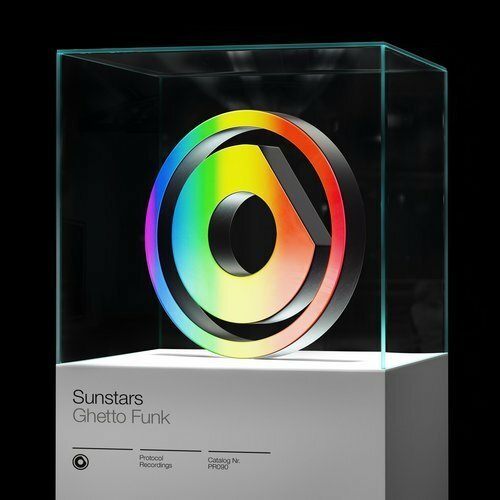 Introducing us to the sound of “Ghetto Funk” is the Italian group called Sunstars, released from Protocol Recordings. Luigi Bordi, Andrea Bussoletti, and Alberto Gelati make up the trio, who have previously collaborated with Merk & Kremont on “Eyes“. Dirty basslines and bouncing melodies are skillfully mixed throughout the funky house tune. The rapidly rising trio have already had releases from major labels such as Spinnin’ Records, Revealed Recordings, Wall Recordings, Armada Music, Ultra Music, and Big & Dirty Recordings. Be sure to keep an eye on Sunstars as they plan to have two more releases from the Dutch record label still to come this year! W&W, Nicky Romero, Dada Life, Teamworx, Lumberjack, Eddy.T have all played the song so far.